Before you laugh at the name of this project, read this. I'm fairly sure that "burzukh" is another spelling of "barzakh", and not a corruption of "Burzum" (as some think). Musically, it's stange stuff that hardly can be called "black metal" (or even metal at all), something in the vein of Norwegian avant-garde metal-rock projects like Fleurety or I Left The Planet. 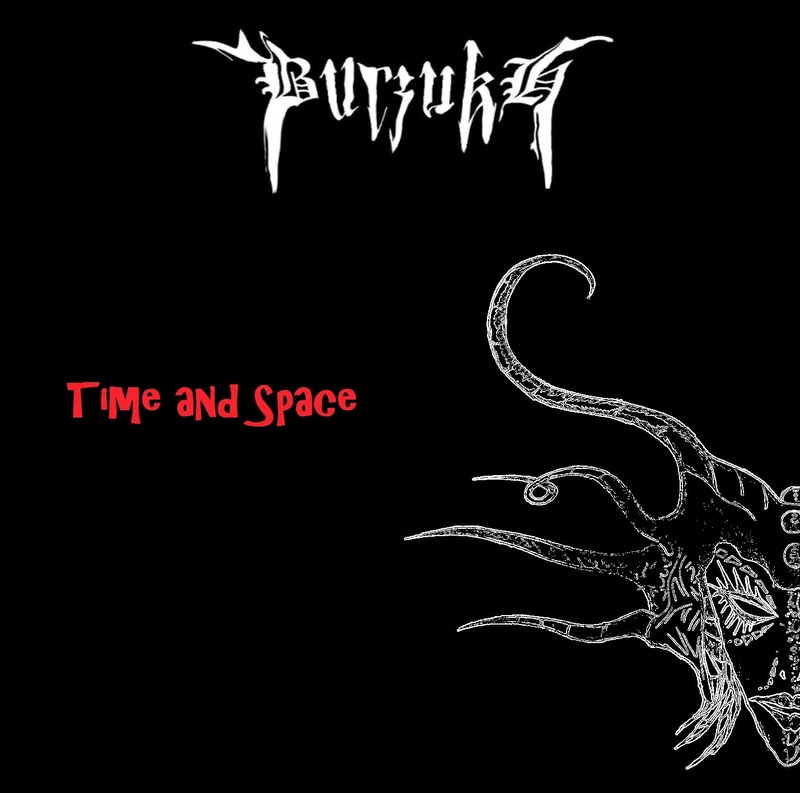 Unlike most Pakistani metal bands, which typically released a demo or two and then split up, Burzukh is a relatively long-running project (started in 2001), which has released several demos in early 2000's and 5 LPs during 2007-2013. Its leader says that he has played in a number of industrial, grindcore and metal project, but his solo project he wanted to try something different. "Time and Space" definitely isn't an easy album to get into, but it's interesting to see such release coming from Pakistan, where only very few active metal bands exist. Moreover, Burzukh seems to be a really unique project; at least everything else I heard from the underground Pakistani music scene is poorly recorded grindcore/death metal/punk. There's also a band called Black Warrant whose genre is listed as "industial thrash metal", but judging from what I could find on archive.org, it's just regular heavy/thrash metal with political lyrics.